Your wedding or special event is important. Every detail and logistic must be carefully planned out. 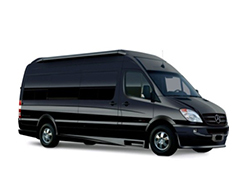 Since 1990, DTS Worldwide Transportation has been the trusted source for luxury chauffeured transportation to brides and event planners throughout the DMV and across the nation. Our award-winning company offers you a large modern luxury fleet of vehicles, scalable services, and red-carpet service for your wedding. We understand that wedding planning can be stressful and that’s why we’re here to help. 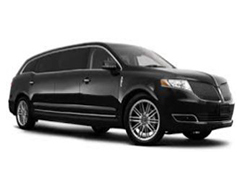 Our chauffeured transportation experts make wedding transportation planning easy. Our team of event experts are ready to assist you with vehicle selection, advise you on scheduling and logistics, and are always just a phone call away, 24/7. DTS is here to help ensure the best possible experience on your wedding day. 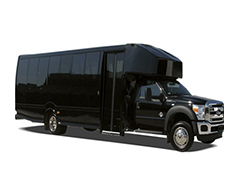 Talk with a DTS Wedding Limo Expert Now! DTS understands how important a wedding is to the bride and groom. We are here to help make the moment magical. From trip planning and advanced confirmations to a well-stocked champagne limo bar, our wedding limo team ensures that every detail is attended to with first-class service and style. 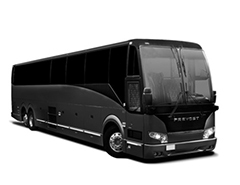 When you hire DTS, you can relax and enjoy the ride. 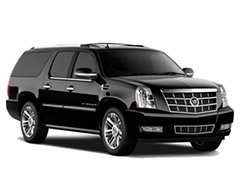 Whether you need one stretch limousine or a fleet of vehicles, DTS has got you covered. We are prepared to transport your wedding party, family, and guests and keep your wedding logistic planning simple and easy. 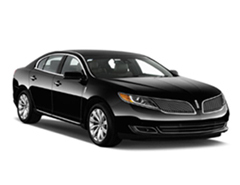 Our extensive list of luxury transportation options affords you the finest luxury limo vehicles on the road today!